I’ve always thought that books are the answer to all life’s problems. Turns out, they are the actual answer to some after all. As a writer, reading has always been a part of my life. I was reading chapter books in kindergarten – I know, I’m a genius. I’ve cultivated that passion for reading into my adult life and with anxiety, it can seriously help me to cope. While you would think some of the reasons below are slightly obvious when dealing with anxiety, there are a few that popped up along the way that I wasn’t expecting. While anxiety is mental disorder, it can have physical symptoms and triggers like high blood pressure and increased heart rate. Studies have shown that reading can lower your heart rate and ease muscle tension quickly and effectively. Even better – it doesn’t matter what you read. Whether you’re a fan of fiction, poetry or even my own obsession of graphic novels, you can enjoy any genre and self care at the same time. It’s an escape from reality. While my own anxiety tends to take me far away from reality – reading removes me from it in a positive way. Taking a break from reality can work wonders for your mental health. Anxiety is constant – overwhelming, enveloping your every thought and action. It taints every experience you have with a shadow of self-doubt and fear. If you could hit the pause button on that, wouldn’t you? Jumping into the story of a book allows me to escape my own mind and live in someone else’s. Getting lost in a story helps me to let go – somewhat – of my anxieties, insecurities, and fears, if only for an hour or so. It shifts my daily perspective. 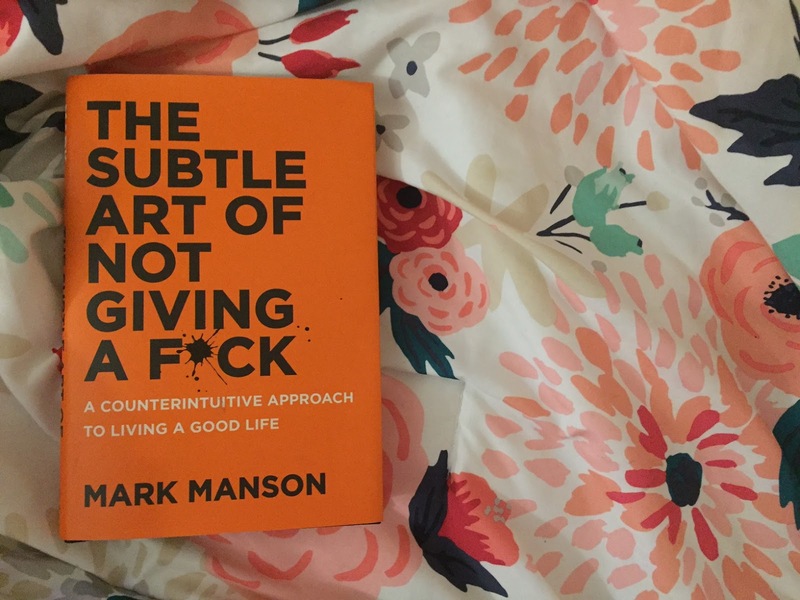 Reading about other people’s experiences, whether they are relatable or not, is a great way to shift my own perspective, which is constantly riddled by my anxiety. Living with anxiety can wrap your mind in me, me, me and everything I’m suffering through – reading breaks that school of thought. By looking through someone else’s eyes in stories, I gain a perspective I wouldn’t otherwise find, which in turn forces me to realize that my own isn’t as bad as I make it, or not even reality. Book club can be a form of therapy for me. A little over a year ago, I decided to create my own book club. I’ve founded book clubs in the past, but they would always fade out. People get too busy and everyone bails on meeting up. But luckily, I’ve been able to get this one to stick. When I first started it, I went in just wanting to read new genres and discuss them with some friends. It has morphed into so much more. While I go to actual therapy, I find that meeting up with my regular group of girls can be extremely cathartic. 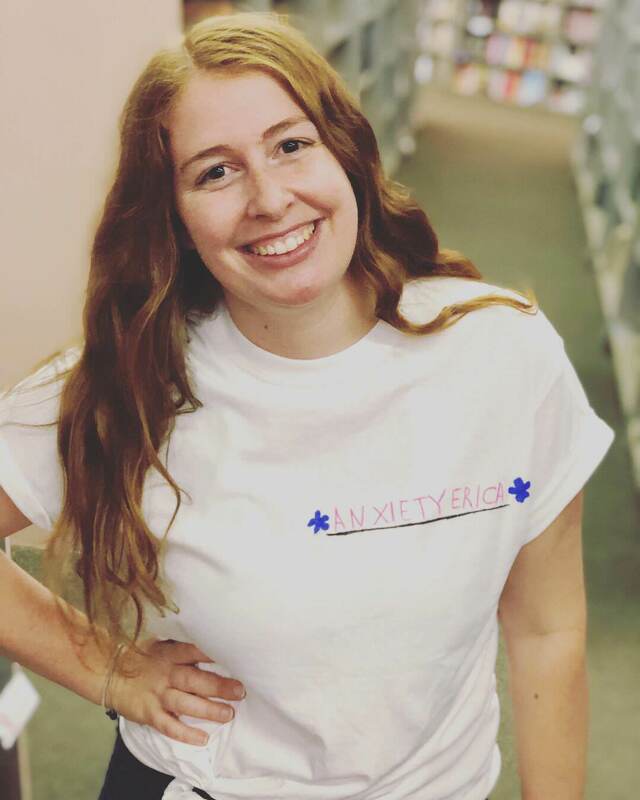 It is very helpful that most of the ladies in the group also have their own forms of anxiety, so I feel comfortable talking about my daily struggles with them. It’s a good reminder that while anxiety is a very lonely disorder – I’m not alone. I hope all my fellow bookworms enjoyed this post! Now, I must get back to reading The Roanoke Girls –book club is this week and I’m SO close to finishing. Do you love to read – share your favorite book in the comments! How does it help with your anxiety?